The appearance of Ivan Bellarosa’s name on the recent driver roster for Ibanez Racing’s test with their ex ADR Delta/ Millennium Racing Oreca Nissans confirmed the final piece in the jigsaw for the Team Avelon/ Wolf programme to eventually develop and build their own LMP2 coupe. 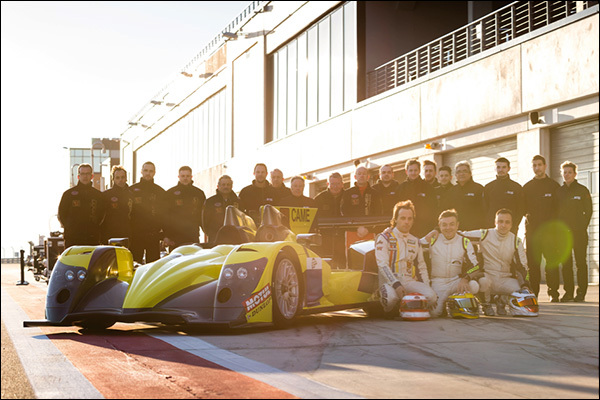 2015 is set to see the Ibanez team race their Orecas branded as Wolf GB08 LMs for a full ELMS programme plus a pair of entry requests for the Le Mans 24 Hours. 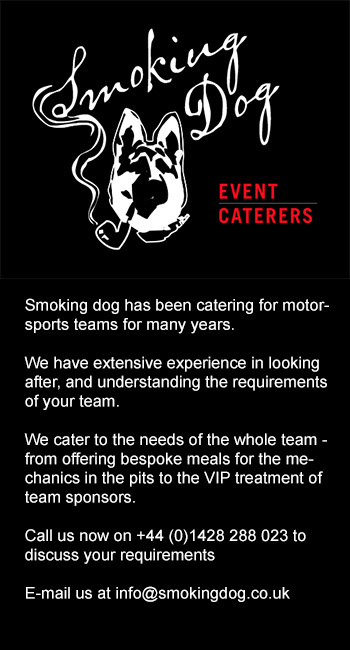 The effort will see the cars retain their proven Nissan V8s, XTrac gearboxes, the team will run on Dunlop tyres. 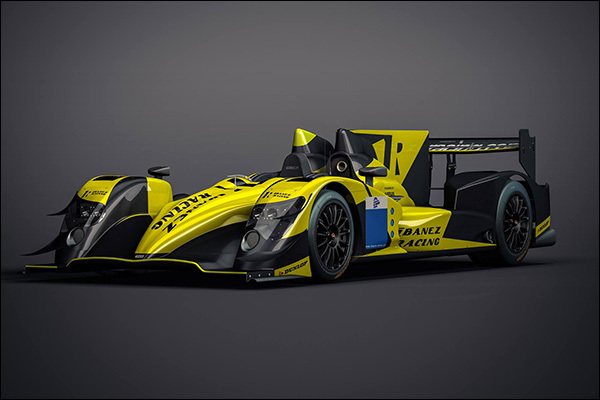 The plan for 2016 then is for Wolf Racing Cars to build on their LMP2 experience and field a brand new Wolf LMP2, provisionally dubbed the ‘Tornado’. Ibanez are already familiar with the Wolf brand and the Bellarosa family, they are the French dealers for the successful CN version of the Wolf dubbed the GB08. Ivan Bellarosa is set to share one car with José Ibanez and Pierre Perret (below). 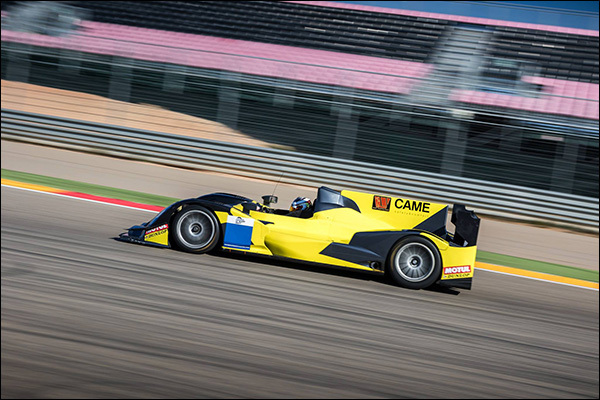 The second car also has three names sated to drive but currently only one is in the public domain, young French single seater driver Jordan Perroy. There’s no sign yet of a contract in place to bring ex F1 man Jaime Alguersuari to join the programme but the Spaniard, currently tracing in Formula E tested one of the cars last week at Aragon to assess the potential for a sportscar programme.